With the power of iTunes, now you can sync your music, favorite television shows, movies, photos and much more with iTunes. A few years back it was not as simple as it is today to connect an iPhone to iTunes wirelessly, your iPhone needed a jailbreak before to be able to download iTunes. But the latest IOS version 5 allows having unlimited fun conveniently. You can accomplish this task by using Mac or Windows PC easily. There is more than one smart way to connect your iPhone with the ITunes. In the 21st century, the things have evolved and everyone wants the quickest solution to their problems. Some people even think plugging in iPhone into a computer is a slow process. Now the modern devices have evolved to connect wirelessly, eliminating the need to find and use cords. Let us see, how you can set up a new wire-free connection of your iPhone to iTunes. The first and most important requirement of connecting your iPhone with the iTunes is using the same network on your IOS device and your computer. The iPhone and your Windows or Mac PC must be on the same Wi-Fi network. 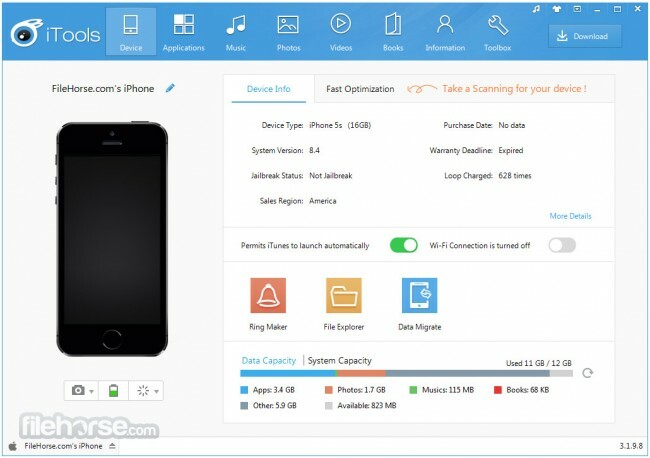 Moreover, the latest version of IOS must which is version 5 must be installed on iPhone. You can also use iPod or iPad the same way to connect to iTunes wirelessly. First, you need to enable the wireless syncing on your Windows PC or Mac. After connecting your iPhone to your computer, this step will not need any further implementation and only required once. On the iTunes sidebar, select your device and you need to make sure that it is active. You need to click the summary tab in order to make it active. Now scroll downwards and click Options, you will find a check box beside Sync with this iPhone over Wi-Fi, click on it and check it. Now your phone is all set to start the syncing process. The process will complete soon, then you can unplug your phone. Do not be surprised if you still notice your device showing on the iTunes sidebar. Now your wireless syncing is enabled. The first major task is achieved, now there are multiple ways available to connect your iPhone to the iTunes. 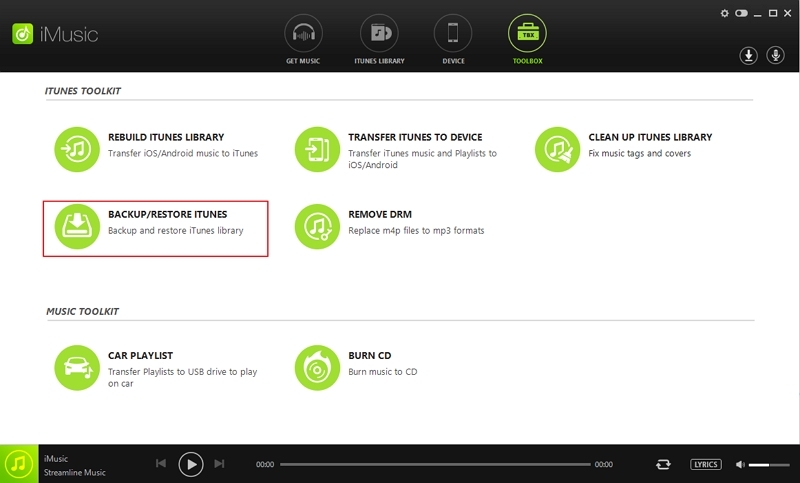 Simply run your iTunes on your Mac or PC for automatic syncing. You need to plug your iPhone into a power source, then the syncing will begin automatically as soon as you are connected to wireless network. You can connect iPhone wirelessly with iTunes while connected to a Wi-Fi network on your Windows PC or Mac. Simply open the iTunes and from the iTunes sidebar, hit the sync after selecting your device. The third simple way to connect iPhone to the iTunes is to stay in the range of the same Wi-Fi network and start the sync process from IOS device. You need to tap on the settings first, then click on “General” and select “iTunes Wi-Fi sync”. The process will start immediately. Wireless syncing definitely offer some drawbacks to the users. Despite having the advantage of connecting your iPhone wireless with iTunes, tradeoffs of this solution still exist. You will not require cords here, but the wireless charging process is much slower as compared to syncing with USB. Due to the limitations of wireless networks and low signals sometimes, you may have to wait for a few hours for the process to finish. 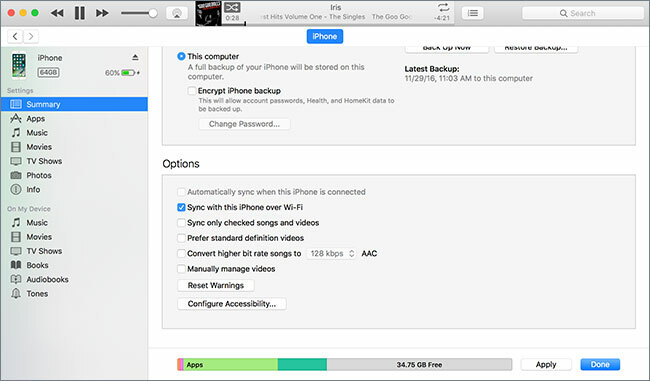 Your gadget or IOS device directly connected to your computer can do this job lot faster and transfer your music albums instantly. But wireless synching will frustrate you if you need to sync the gigabytes of music data and have to wait for hours for it to complete. Apple is providing some users hope with iTunes Match technology that is the fastest music stream service launching in early 2017.
iMusic is the ultimate replacement for the iTunes and the dependency of iTunes to download music. The default app for IOS is still iTunes but now it is possible with iMusic to transfer music easily to IOS devices and Windows or Mac PC. The modern life is dull and boring without music. The music is almost a necessity that should be stored and accessed anytime anywhere from our gadgets and phones. It is all in one alternative to iTunes. 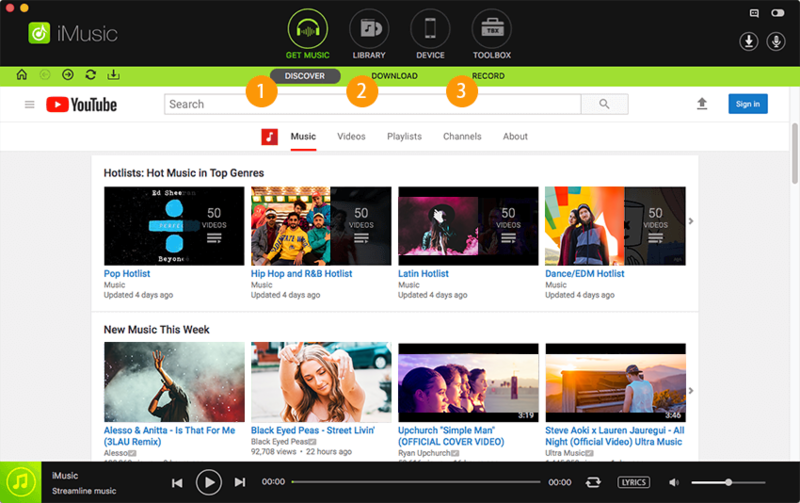 It gives freedom to download music from more than 300 sites to users and makes transfer easy and quick. You can copy your files to IOS or Android devices easily. It allows you to put photos, music, playlists and audiobooks from Mac to iPhone. 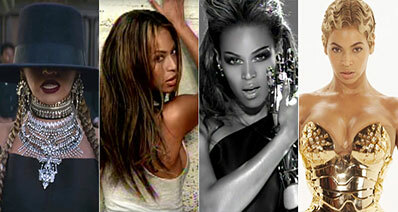 With radio stations, it is possible to 100% record any song which your heart desires.